Osceola- E. Jean Forte was born on May 13, 1927 in South Bend, Indiana to Casimir and Lottie Waligorski. She passed away on 4-16-19 with the love of her family. She is survived by her son, Joe M. Forte, and his wife, Carolyn, grand-children, Erica Forte, and Brent Forte and wife, Leigha Forte, and great grandchildren, Brayden, Allie and Kaley Forte, and her many nieces and nephews. She was predeceased by her husband, Joseph F. Forte and her granddaughter, Tiffany Forte, as well as her sisters, Tracy Cummings and Adeline Warniers. She lit up whenever she saw her grandchildren and great grandchildren, whether in person or by a photo. She was a great cook, putting on family feasts of many courses of great foods for family gatherings and holidays. Jean Forte loved to garden and to travel around our country and to Europe. She was a huge dog lover of her four legged “kids”. She worked at Martins Supermarkets and Wheelabrator Frye. Jean was always trying to help others and offered support and guidance. She touched many and contributed much to her family. We thank the staff and her many friends at The Waterford at Edison Lakes for their care, friendship and love given to Jean Forte, and also the wonderful people at the Center for Hospice Care in Mishawaka for their care and assistance, not only to our mom and grandmother, but to our whole family. We are all now are faithfully entrusting her to God’s care. 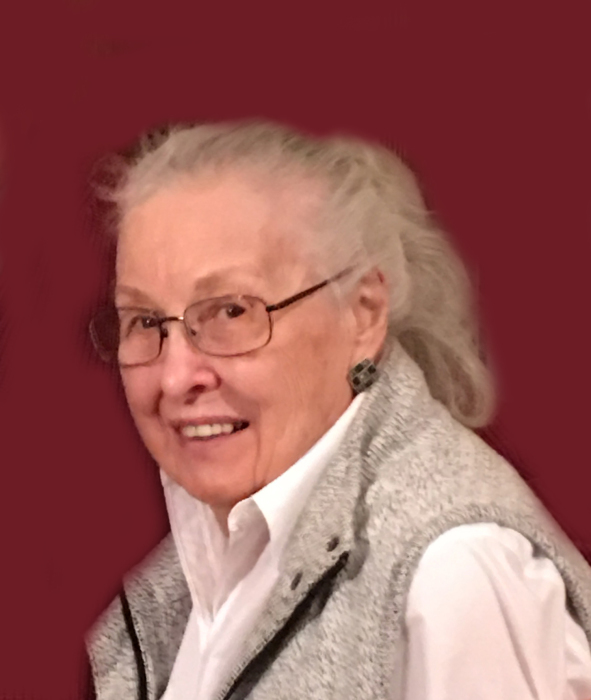 Visitation will be from 12:30 to 2 p.m. on Thursday, April 18 with funeral service at 2 p.m. at Hahn Funeral Home, 505 W. 8th Street, Mishawaka. Entombment will follow in Fairview Cemetery. Donations in her memory may be made to The Center for Hospice Care, 501 Comfort Place, Mishawaka Indiana 46545.